Plengkung Beach – known as G-Land – is considered one of the best big wave breaks in the world, with long running, perfectly forming barrels. But still very few Indonesians ride their own wonder spot. 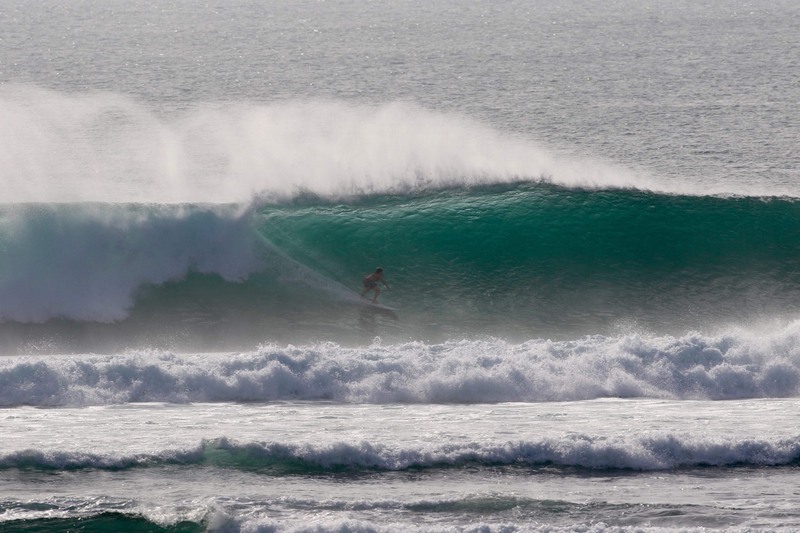 The best time to go to g-land is april and september.